Forget the card — say it with sauce. From small gestures to big saves, send your everyday All-Stars a gift that’s batting a thousand at the dinner table — the TABASCO® Special Occasion Thank You Red Sauce! Each 12 oz. 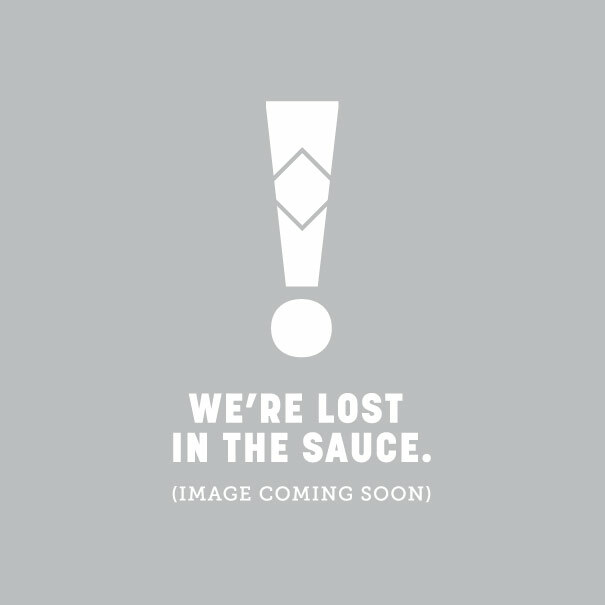 bottle of sauce comes with a back label message that reads “Thank You” and features a custom illustration.